Штаны Response Court Woven Pants обладают технологией ClimaCool, что обеспечивает вашим ногам уют и комфорт. 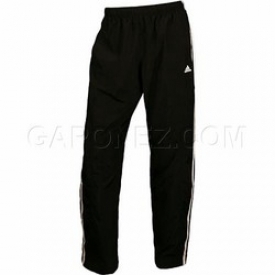 Adidas mensClimaCool pull-on woven pant features an elastic waist with an internaldrawcord, two front pockets, and 3-Stripes down both legs. Adidasbrandmark at the left front hip.